By his own admission, Pete Hackett calls his musical vehicle Cult of Wedge a "car crash" influenced not a little by ELO and many of his other personal faves. He also says that his latest album "falls to earth somewhere in (the) late 70's, turn of the decade into the 80's" ... and he certainly ain't wrong. 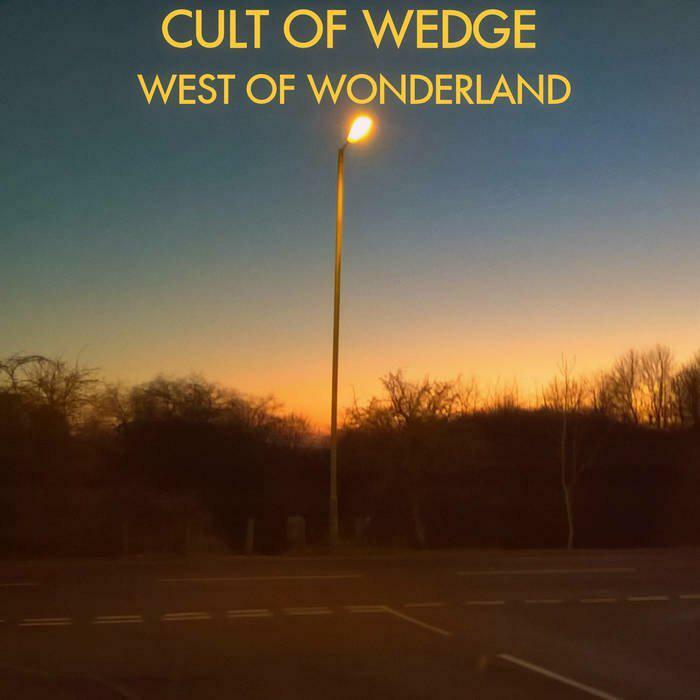 elobeatlesforever (elobf) recommends "West Of Wonderland" by Cult of Wedge to those enlightened folks who enjoy the music of ELO, Jeff Lynne, Roy Wood, The Move, The Idle Race, 'Brum Beat', The Beatles and related artistes.